The need for packaging specialty items in the medical, cosmetic and personal care market is ever-changing. When the products and devices in the medical industry are being presented and sold, the packaging no only must look good, but it must be able to safely accommodate the variety of size and shape of the item it holds. The medical packaging industry has a high degree of standards in general and we provide that high quality along with our flexibility in our designs. The need for training manuals and proper use pamphlets are displayed professionally, in addition to the devices themselves, which must be secured cleanly and safely to adhere to rigorous industry standards. The same is true for any product on the shelf. Let's be honest: the first thing people notice about a product is the package it comes in. Customers may not bother to read about the interesting features or consider the product for purchase at all if the custom packaging lacks an exciting, creative design. 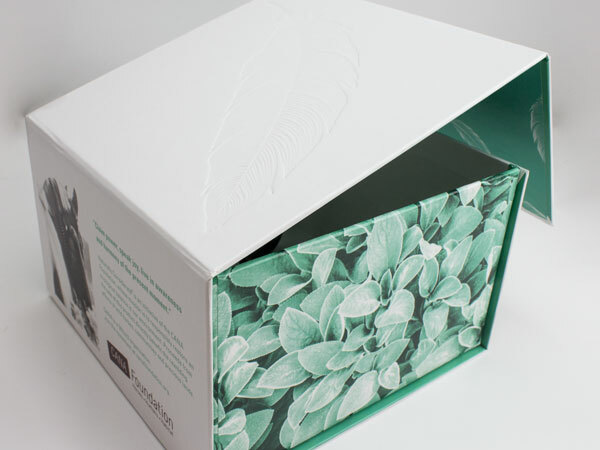 From bright, high definition graphics to subtle, organic visual styles, presentation packaging is a powerful ally in the battle for retail space. 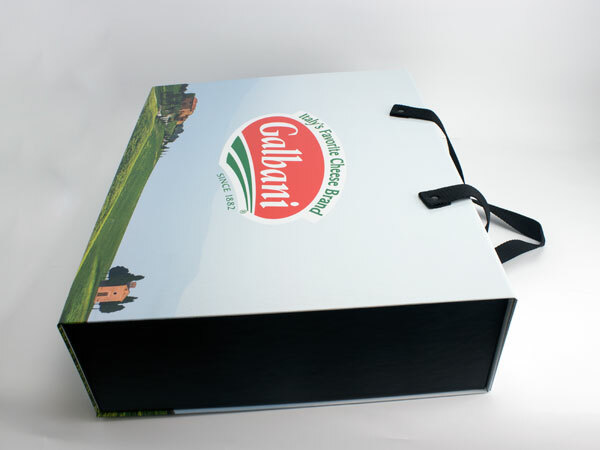 Custom boxes pair showmanship with security--flair with functionality--to create dynamic, attention-grabbing product packaging. Remember your first day on the job? A stack of paperwork. Tests and quizzes about jargon you'd never heard before. Or your college orientation? Endless contracts, schedules, and regulations. And that's just the warm welcome. We all know that training and educational materials are a necessary evil. Fortunately, they also make a great fit for custom boxes. 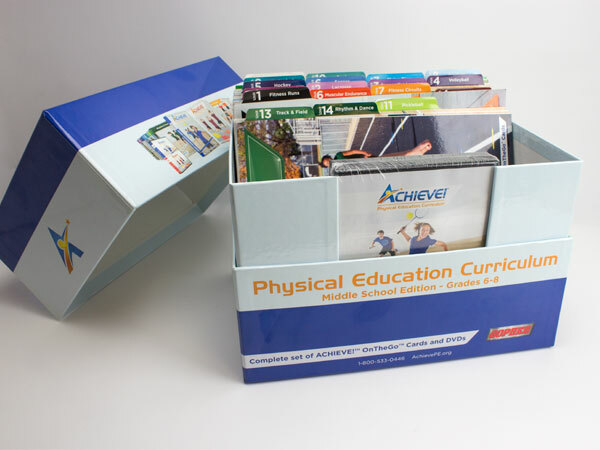 A standard poly box can clean up hassling training materials. 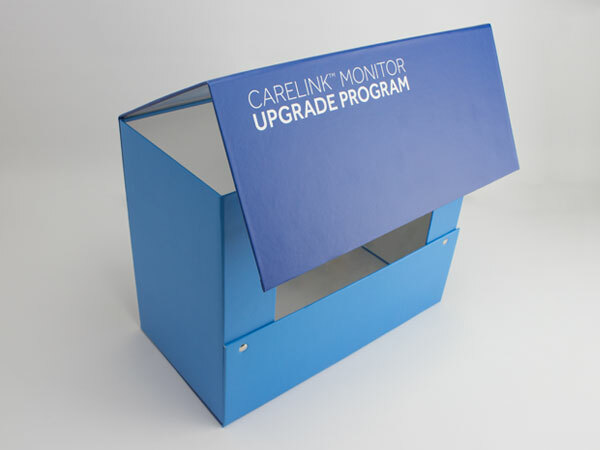 Turn a dense packet of educational paperwork into an organized presentation kit with turned edge packaging. Or present orientation materials as a motivational game with a hinged tuck tab box for a stylish fun welcome to your organization. Retail packaging has quite the job to do. From the first sight, retail packaging must grab your attention. Stand out and shine brighter than all its competition. It needs to be as visually aesthetic as it is informative. On top of all that, it needs to deter potential theft. And you thought yourjob was tough!